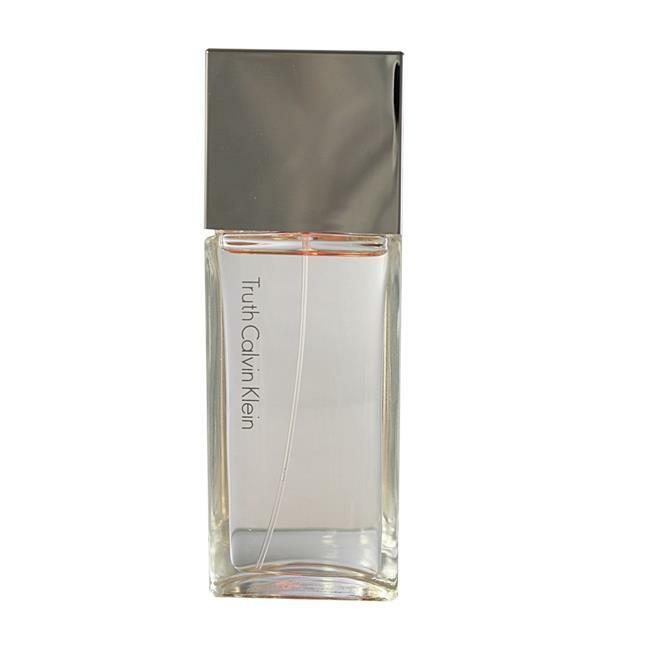 The design house of calvin klein in 2000, truth is classified as a refreshing, oriental, woody fragrance. This feminine scent possesses a blend of fresh, natural rich woods that react to individual skin chemistry. It is recommended for casual wear.